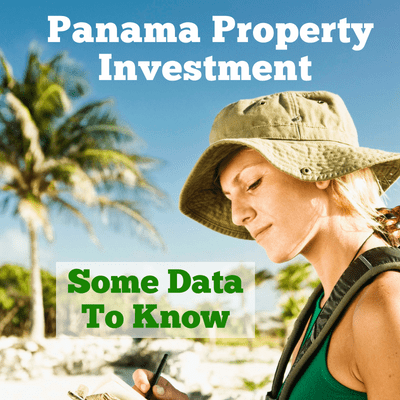 Are you a Panama investor who loves data? This article is from the Global Property Guide. They provide financial information for the residential property buyer. Foreign buyers are pushing up property prices in Panama. The average dwelling sales price surged by 21% from January 2015 to June 2017 in Panama’s metropolitan area, according to the Panamanian Chamber of Construction (Capac) as reported by La Estrella de Panama. Foreign buyers tend to be from the United States, Europe, Canada, and Latin America. Yet at US$2,050 per square meter (sq. m.) in June 2017, the average price of residential properties in Panama still looks very reasonable, with metropolitan prices ranging widely from US$ 928 to US$ 2,892 per sq. m., according to Capac. In Punta Pacifica, a collection of exclusive waterfront skyscrapers, high-end apartment prices are rising by 6% to 12% per annum, due to a shortage of available units. The average price in Punta Pacifica stood at around US$ 2,300 per sq. m. as end-2017. Sales and construction were both up in 2017, says Maria Arias of TDI Real Estate. Arraiján and La Chorrera, where property prices start at around US$30,000, are specially active, due to infrastructure developments in Panama West and Panama East’s constant growth. It is a big turnaround. After the global financial crisis in 2008, Panama’s dwelling prices declined by an average of 20% to 30%, according to Kent Davis of Panama Equity Real Estate. Only after 2012 did foreign buyers return to the market. Now it is the opposite story. Many infrastructure projects are approaching completion, and Panama’s economy will continue to accelerate in 2018 and 2019. Another boost to the market will be the new property tax law to be implemented from January 2019, which gives tax exemption to all primary residences worth more than US$ 120,000 (previously US$30,000), and generally reduces property tax rates. Tourist arrivals rose by 7.5% to about 2.5 million people in 2017, says the Panama Tourism Authority, with European visitors up 8.1% (though tourist spending only rose 3.8% to US$ 4.5 billion in 2017). According to the Panama Tourism Authority, these numbers are expected to rise further since Air China now has direct flights to Panama. This will attract Chinese tourists. 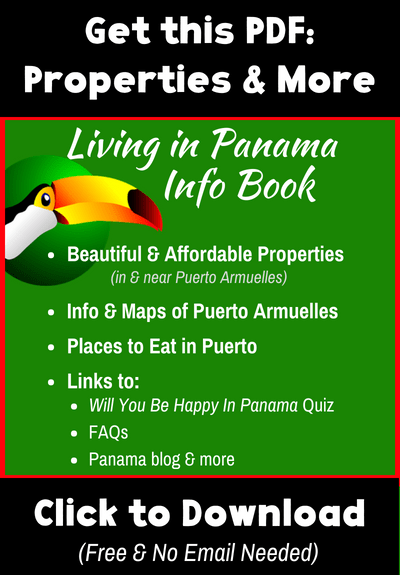 Foreigners can own real properties in Panama, and are accorded with the same property rights as Panamanians. However, mortgages can be difficult to obtain, especially for foreigners, and the purchase process can take two to three months. 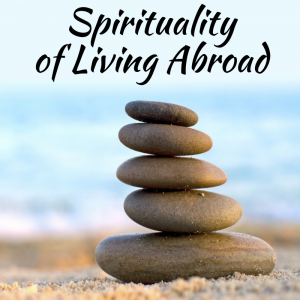 More than 80% of real estate transactions involving foreign buyers are in cash. Panama house sales rose 7.7% to 8,864 units in 2016 from a year earlier, according to the National Board of Housing Developers (Convivienda), though transaction values fell by 6.3%. House sales in 2017 reached around 10,958 units, 23.6% up on the previous year, with total value of sales expected to have risen by 23.6%, to PAB 979.65 million (US$ 983.10 million). Beach apartments are increasingly in demand by both local and foreign buyers. The most popular areas include Punta Chame, Playa Blanca, Farallon, El Palmar (Hato River), Santa Clara, and Rio Mar (San Carlos). Demand is supported by a stronger mortgage market. “The improvement in conditions for residential mortgages in recent years has been the principal promoter for housing,” says the Superintendencia de Bancos de Panamá. Residential mortgages granted rose 10.1% to PAB 14.08 billion (US$ 14.13 billion) in 2017, as low interest rates and higher average terms increased the purchasing power of families. The interest rate on housing loans was 5.5% in December 2017, unchanged from the same period last year. 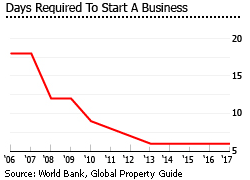 It requires only six days to start a business in Panama, according to the World Bank’s 2017 survey. Panama is the 2nd most competitive country in Latin America and the Caribbean, according to the World Economic Forum’s Global Competitiveness Report 2017-2018. 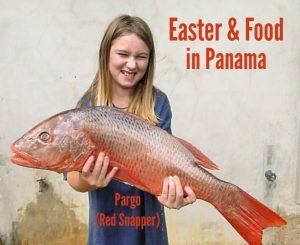 Panama draws multinational companies and foreign investors with significant tax breaks, the free-trade zone, improved infrastructure, and a low cost of living. The expansion of the Panama Canal, which was opened in June 2016, is expected to bring in over US$2 billion in annual revenues by 2021. Panama encourages foreign direct investment (FDI) in real estate by offering various incentives such as property tax exemptions, according to Jeff Barton of Punta Pacifica Realty. Panama has the highest foreign direct investment (FDI) share of GDP in Latin America, at more than 10% of GDP, according to a United Nations report. Panama is also the largest recipient of FDI in Central America, with 44% of 2016’s regional FDI total of US$ 11.97 billion. In 2017, the country’s FDI rose by about 1.8% to about US$ 5.319 billion from the previous year, according to the Comptroller General of the Republic of Panama. “The international community recognizes that Panama is a stable democracy and it is the fastest-growing country in Latin America,” said Economy and Finance Minister Dulcidio De La Guardia. 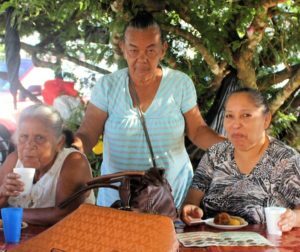 For what it is worth, International Living’s Global Retirement Index names Panama as one of the world’s best places to retire in 2018, due to its convenience (ease of access from US, currency in US dollars, English is widely understood), world-class amenities, good beaches, and affordability. But let’s look at the dark side too. 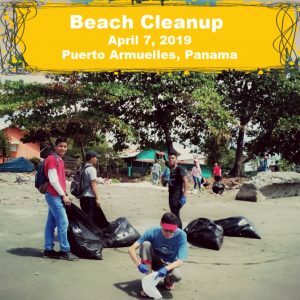 Despite economic growth and a GDP per capita of US$14,409 in 2017, poverty and social inequality continue to worsen in Panama. Elite families of European descent control most wealth and power, while about one-third of the population lives below the poverty line. Panama has been removed from Financial Action Task Force’s (FATF) “grey list”, but money-laundering is still rampant. 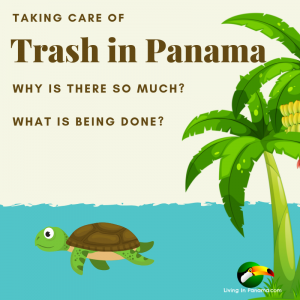 In June 2014, Panama was placed on the “grey list” of Financial Action Task Force (FATF) of countries not doing enough to fight money laundering. FATF officially took Panama off its money laundering and terrorism financing watch list in February 2016, after new government regulations. 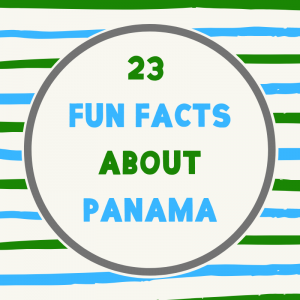 Despite this, money laundering and terrorist financing are believed still rampant in Panama. No real controls prevent funds moving through Panama to terrorist organizations, nor are do money laundering prosecutions actually take place. Moreover, Panama’s powerful criminal syndicates remain fully operational. In a recent report by the Latin America Financial Action Task Force (Grupo de Acción Financiera de Latinoamérica – GAFILAT), GAFILAT noted that the government’s anti-laundering efforts are good, signalling progress in fighting money laundering. However, the report also pointed some deficiencies that the government must work on. According to the GAFILAT report, the country was observed to be more susceptible to illicit streams of revenue from foreign sources than domestic ones. The GAFILAT enumerated the sectors of real estate, banking and corporate services, and free trade zones as the most vulnerable sectors to money laundering. The task force also identified almost 730,000 businesses in the country that are considered at “high risk” of partaking in money laundering, during its investigation in May 2017. Panama City is divided into two main areas – the old colonial town of Casco Viejo, and the modern business and shopping district of high-rise buildings and malls. House prices vary considerably depending on the location, size, and quality of the property. In Santa Maria, the capital city’s most exclusive and best-planned residential golf community, average property prices currently range from US$2,800 per sq. m. to US$3,500 per sq. m.
In the prestigious neighborhood of Costa del Este, newly constructed luxury apartments sell for about US$2,800 per sq. m.
In Punta Pacifica and Balboa Avenue, property prices range from US$2,600 to US$3,000 per sq. m. Three-bedroom oceanfront condominium units in these neighborhoods are priced at about US$350,000. In YOO and Villa del Mar, two of the most expensive buildings on Balboa Avenue, average property prices were US$2,962 per sq. m and US$3,064 per sq. 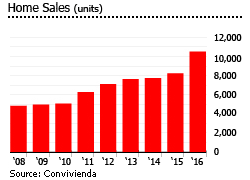 m, respectively, in June 2016, according to Panama Equity real estate. In San Francisco, newly built houses are generally priced from US$1,750 per sq. m.
In the city centre’s Calle 50, the price of newly built houses can go as high as US$3,000 per sq. m.
In Los Altos de Cerro Azul, a private, gated community that sits on Panama´s undiscovered mountain paradise, three-bedroom houses with ample garden space can be bought for just US$100,000. In The Bahia Grand Panama (formerly Trump Ocean Club), one of the most expensive residential buildings in the city, a one-bedroom unit on the 50th floor costs about US$350,000. 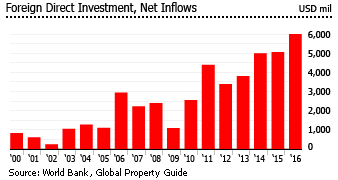 Panama’s gross rental yields are still good, despite having declined over the past few years. Rental yields are range from 5.7% to 7.3%, with smaller apartments tending to yield more, based on the Global Property Guide research in November 2016. Most properties in Panama City are apartments. Inland apartments ― ranging from US$ 1,900 per sq. m. to almost US$ 2,500 per sq. m.
Beachfront apartments ― ranging from US$ 1,800 per sq. m. to US$ 3,600 per sq. 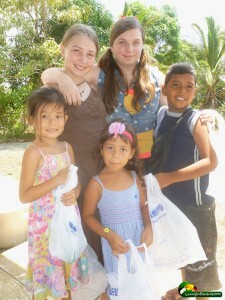 m.
Boquete, in Panama’s mountain highlands, has a fast growing expatriate community. The popular option here is to buy land and build a home, but there are many completed homes on offer. Another desirable location is Coronado, a popular beach town and relaxed community for expats, and only an hour from Panama City. Panama is now in a state of permanent construction boom. 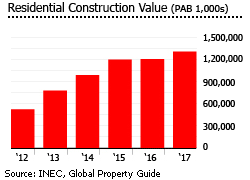 In 2017, the value of residential construction rose by 12.2% to PAB 1.29 billion (US$ 1.29 billion) from the previous year, when it rose by 0.6%m, after annual increases of 21.1% in 2015, 26.8% in 2014, and 48.8% in 2013, according to the Instituto National de Estadistica y Censo (INEC), all of which follows a decade of breakneck building which raised occupied housing units by 31.5% between 2000 and 2010, according to the National Censuses. 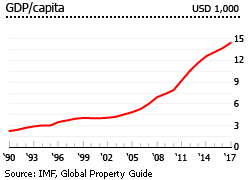 Panama City, the value of residential construction rose by almost 17% y-o-y to PAB 1.02 billion (US$ 1.02 billion). Colon, the value of residential construction sharply fell by 23.8% y-o-y to PAB 5.01 million (US$ 5.03 million). David, Chitré, Santiago, Aguadulce and La Chorrera, the value of residential construction fell slightly by 1.5% y-o-y to a total of PAB 158.05 million (US$ 158.61 million). Arraiján, the value of residential construction also fell by 3% y-o-y to PAB 108.44 million (US$ 108.83 million). Total credits granted to the construction sector rose by 8.2% In 2017 to around PAB 6.74 billion (US$ 6.77 billion), according to Superintendencia de Bancos de Panamá. 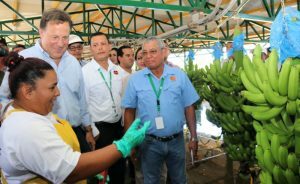 For the 2nd consecutive year, Panama was hailed as the fastest growing economy in the Central American region, with a GDP growth of 5.4% in 2017, based on the figures from the Comptroller General of the Republic of Panama. “This increase is explained primarily by the behaviour of economic activities related to the external sector. 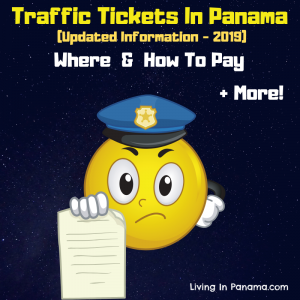 Among them, those of the Panama Canal, air and financial services stand out positively,” noted a recent report of the Comptroller General of the Republic. The US$5.25 billion expansion of the Panama Canal, which began in 2007, has experienced delays and cost overruns amounting to US$1.6 billion. But the expansion, which started operations in June 2016, has doubled the Panama Canal’s capacity, with wider and deeper lanes and locks, and a new lane of traffic allowing more and larger ships. This year’s tonnage of 403.8 million Panama Canal tons (PC/UMS) was the highest in its history, and a 22.2% increase on last year. 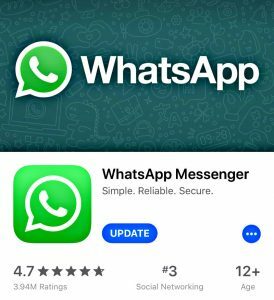 “These record figures reflect…. the Panama Canal’s continued ability to transform the global economy and revitalize the maritime industry,” says Panama Canal’s administrator, Jorge L. Quijano. Major infrastructure projects scheduled to finish this year or in early 2019 include Panama’s metro system, the first in Central America. Line 1 was completed in April 2014, while the second line is expected to be completed in 2018. The port of Colon upgrade is expected to be completed by the end of 2018, while the construction of the second Tocumen International Airport is currently in its final phase. All these major infrastructure projects will improve the country’s connectivity, and breathe new life to the economy and the real estate market. The economy is expected to expand by 5.6% this year, and further accelerate by 5.8% in 2019, according to the IMF. 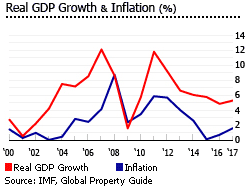 After more than 10% annual GDP growth in 2011-2012, Panama’s economy slowed to 6.9% in 2013, 5.1% in 2014, 5.6% in 2015, and 5% in 2016, according to the National Institute of Statistics and Census (INEC). The more moderate pace of recent growth reflects work delays at the Panama Canal (from August 2014, the completion date moved several times to June 2016), and the end of other public work projects, and the Colon Free Zone dispute with Venezuela and Colombia. I have edited this Global Property Guide article slightly to make it easier to read.